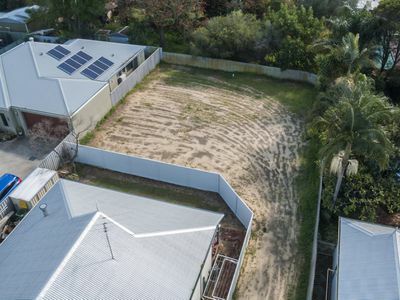 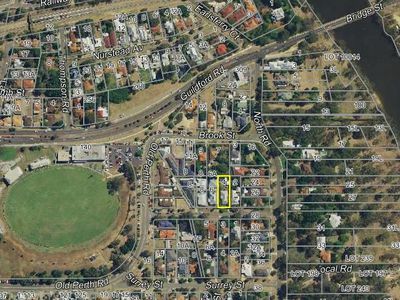 Set in one of Bassendean’s most coveted streets on the highly desirable town & river side is this 546sqm rear block. 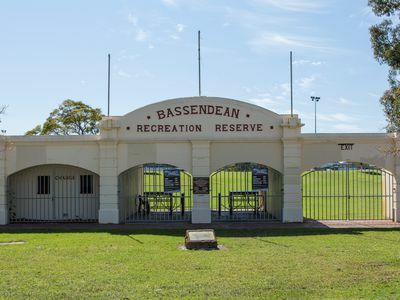 Just a short stroll to the shopping centre, public transport, schools, cafes, parks, Bassendean Oval (home to Swan Districts Football Club), Point Reserve and the Swan river. With titles already issued this peaceful, private, level & fully serviced block is ready now. Don’t miss this rare opportunity to build your dream home in an enviable location! 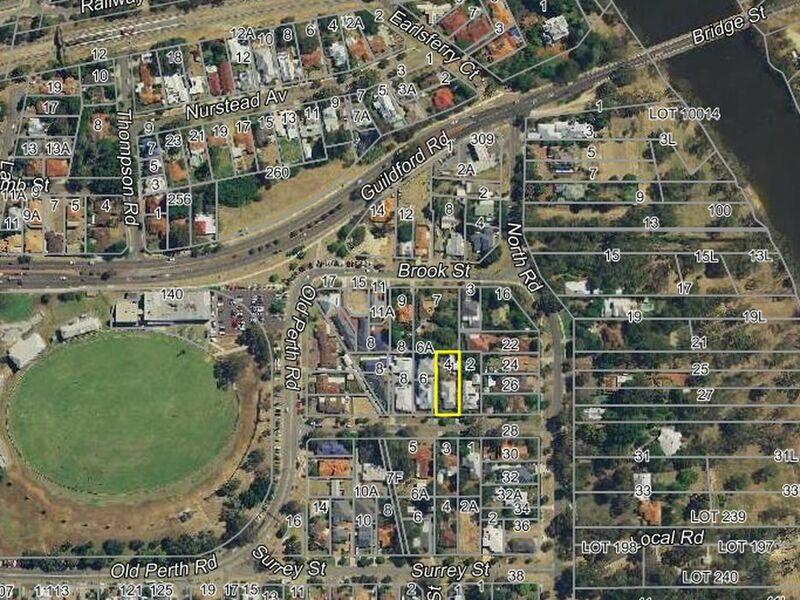 NB: this block is not located within the 100 year flood zone.